We can clean the interior and exterior of all cabinets and closets, oven, refrigerator and dishwasher, and much, much more. Realizing that every customers needs are different, we provide custom-tailored cleaning services to meet and exceed our customers expectations. Non-toxic, biodegradable, 100% naturally derived. Our green products do not contain synthetic preservatives, dyes or perfumes. We also use BONA on our hardwood. It is residue free and safe and effective for your family, pets and the environment. Our powerful backpacks & upright vacuums have a 4 level filtration system which captures tiny dust mites & particles in the air. 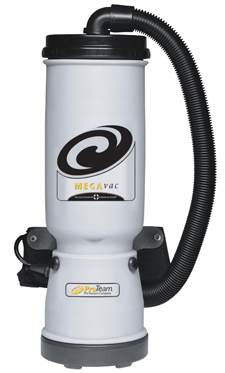 Residential – Vacuums perfect for removing pet hair and dirt from all hard surfaces & carpet. Commercial – Vacuums able to clean larger areas at a time due to larger cleaning path.